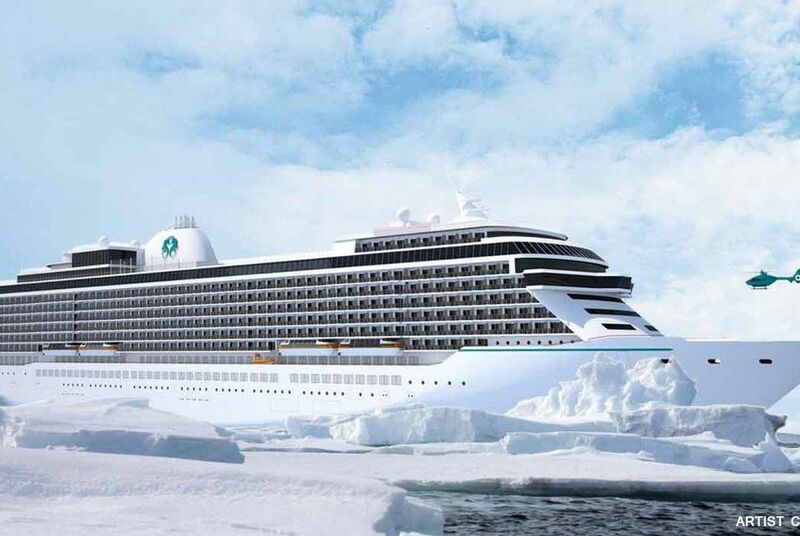 Crystal Cruises have announced “the most significant brand expansion in the history of luxury travel and hospitality” including new ships, its own airline, a yacht and river cruise ships. 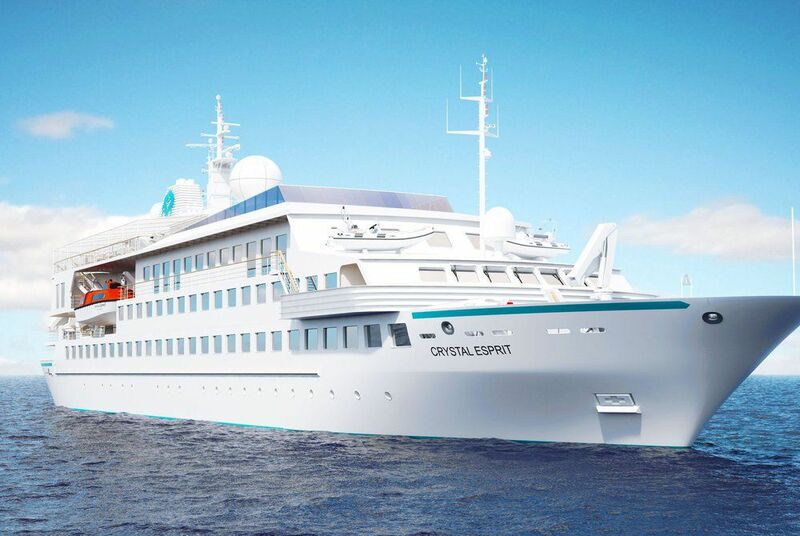 Launched on board the current Annual Presidents cruise on Crystal Serenity and the Chairman’s cruise on Crystal Symphony, Edie Rodriguez and Chairman Tan Sri Lim Kok Thay outlined the future plans for the Crystal brand. 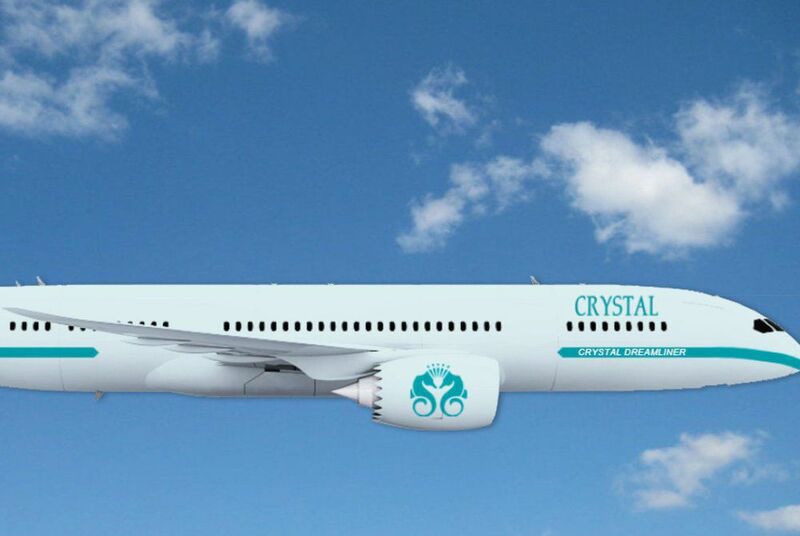 Crystal Cruises will be launching their own Boeing 787 Dreamliner, debuting in 2017. The plane will fly round-the-world on 28-day itineraries, visiting between 10 and 12 remote and sought after destinations. It will accommodate 60 guests in the space in which other airlines seat 300 passengers. Crystal River Cruises will debut in spring 2017, offering six-star service, enlightening shore excursions and world class dining. Autumn/winter 2018 will see the delivery of what will be three new “Crystal Exclusive Class” cruise ships, which will be polar-ice class registered, enabling Crystal to offer exploration voyages. Each ship will take 1,000 guests, and at 100,000 grt will offer the highest space ratio in the industry. Suites will be a minimum of 400 sg ft, and a ceiling height of eight feet. The ships will also feature Crystal Residences, 48 unique homes offering their own private restaurant, reception, along with 9-foot ceilings. The ships will also have 1000 crew, offering a one-to-one crew to guest ratio. 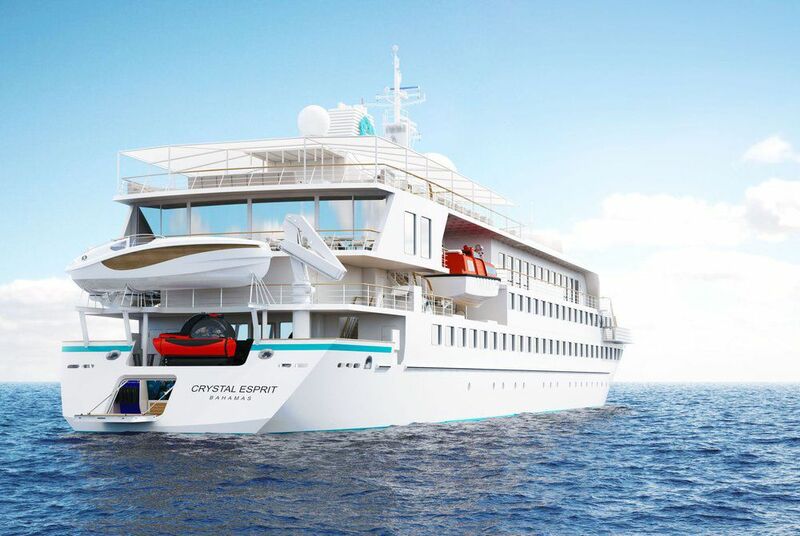 With the introduction of these new vessels, Crystal Cruises will be the first-ever cruise line to deliver expedition-capable ships with all the signature features and amenities of a luxury ship or private yacht. The plans fulfil Rodriguez’s growing vision for the company since taking the helm in 2013, while also solidifying Crystal’s unrivalled reputation for innovating new facets of luxury travel. Crystal Cruises is the world’s most awarded luxury cruise line, having earned more “World’s Best” awards than any other cruise line, hotel, or resort in history. Crystal Cruises has won “World’s Best Cruise Ship” in Condé Nast Traveler’s Reader Choice Awards for 21 years; voted “World’s Best Large Ship Cruise Line” by Travel + Leisure readers for 20-consecutive years; the “Best Luxury Cruise Line” by Virtuoso; and both Crystal Symphony and Crystal Serenity were rated as two of the “Top 5 mid-size ships” by the 2015 Berlitz Cruising & Cruise Ships.